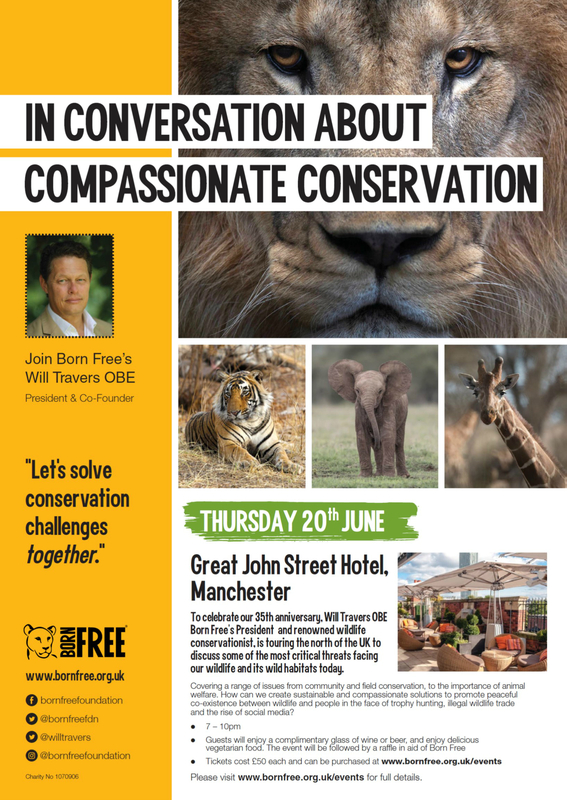 On Thursday 20th the tour reaches Great John Street Hotel, Manchester. This finale will see Will’s presentation followed by delicious vegan munchies. 7pm start & 10:30 finish. A welcome drink of wine or beer is included in the ticket price.